Zonezero and the Fundación Pedro Meyerregret the loss of renowned Mexican writer Carlos Fuentes. This photograph was taken by Pedro Meyer in 1973, during a visit by the writer to his house, after the publication of Elena Poniatowska’s "The Night of Tlatelolco". The book contained several of the pictures took during the 1968 student movement. 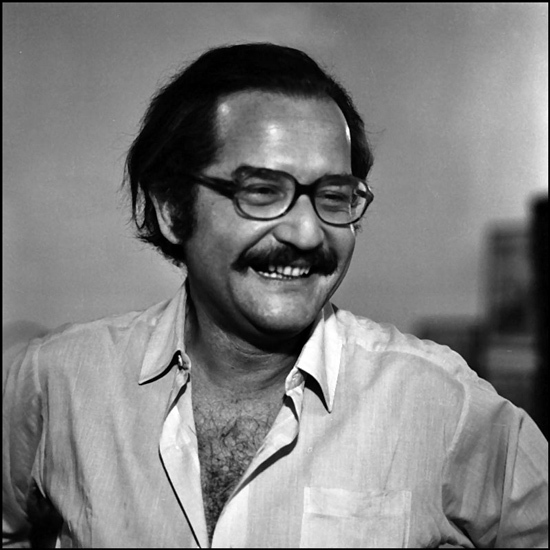 During the visit, Carlos Fuentes insisted on seeing Pedro Meyer's darkroom.